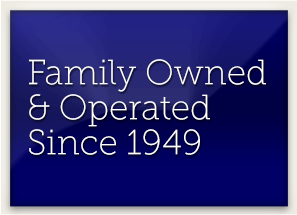 What makes Miller's a leader in our industry in Northeast Ohio? Our people! Our professional staff, all with specific talents and expertise, work together to provide exceptional products and services. We continually seek to identify highly talented and hard working individuals to join our team. We provide a creative and challenging environment in which staff are free to expand and grow as they serve our clients. We provide a competitive pay scale, aggressive benefit package, and a family oriented work environment. The following positions are currently available at Miller's. We invite you to explore your opportunities and join the team our team! Miller's Party Rental Center is looking for a driver to unload, load, set up/knockdown and transport event rental equipment to and from event sites and warehouse locations. Must have a clean driving record with zero to minimal points. Miller's Party Rental Center is looking for help in the cleaning, prepping, pulling and sorting of equipment in and around the warehouse.